What is a sustainable hero? Environmentally sustainable heroes are people and companies. Cities and projects can also be sustainable heroes. On this page you will find brands, products, projects, organizations and people. That you help to make the world an environmentally sustainable place. That you have been rated by WHOGREEN. That you have a Super Page. It must be fun and doable to develop environmental sustainability by being inspired by stories. 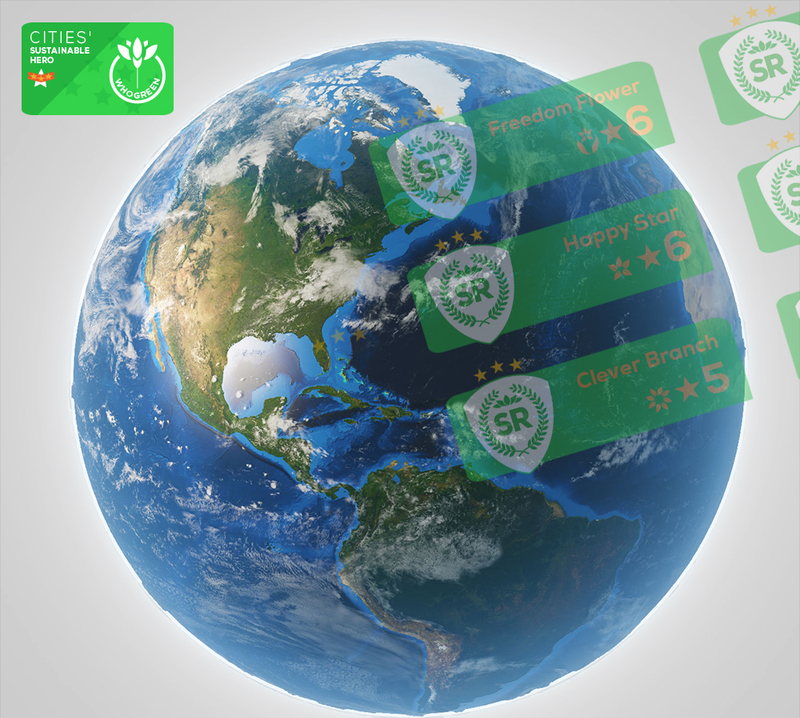 Sustainable heroes can share up to 8 stories each year that will be rated.